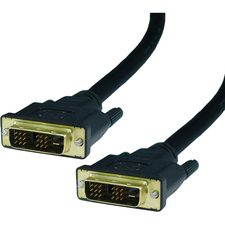 Make a high-speed DVI-D connection with StarTech.com's DVI-D dual-link cables. 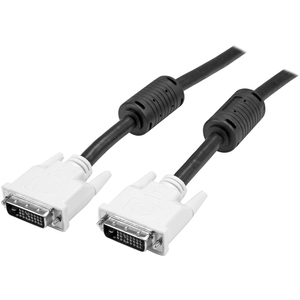 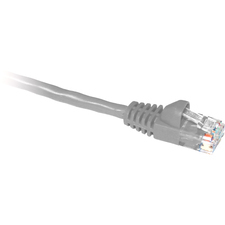 These quality cables provide a stronger, faster signal to keep the resolution on your panel display, digital projector, or HDTV crystal clear. 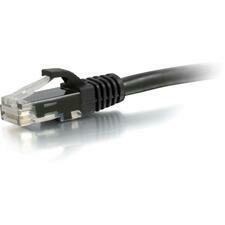 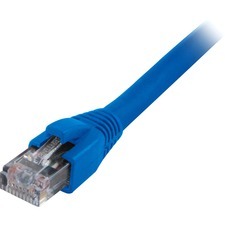 These cables allow high-speed data transmission up to 9.9 Gbits/sec.